Parveen Travels is banking on customer satisfaction as a key value for money proposition. 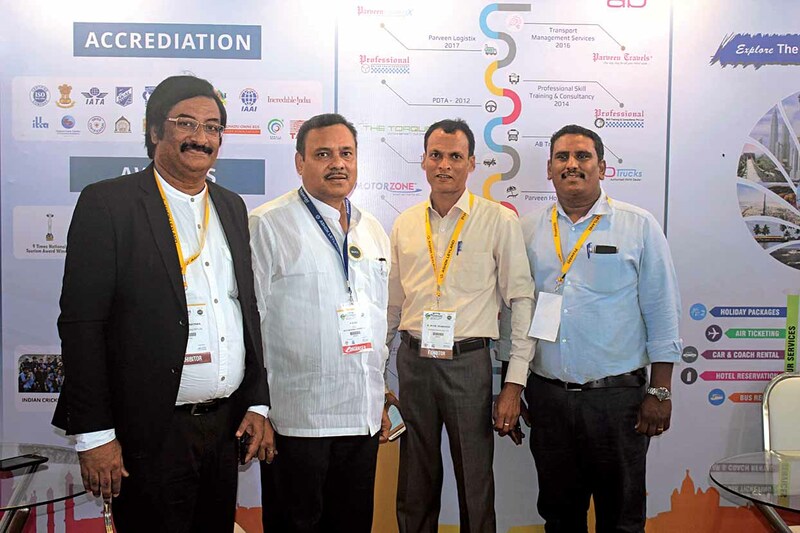 Parveen Travels, a venture of the ABBE Group of companies, reckons customer satisfaction as the key value in its efforts to set a trend setter in the travel and tourism industry. In-line with the motto of the parent company, ‘service before oneself’, Parveen Travels is continuing its focus on customer satisfaction at every stage of its business. Headquartered in Chennai, the leading travel company is looking to expand in every dimension of the business. Apart from operations in India, Parveen Travels boasts a vast experience in receptive tourism, tour operations and meetings, conferences and events it conducts in the Arabian Gulf states of United Arab Emirates to stay ahead. According to A. Afzal, Chairman & Managing Director, Parveen Travels, the company is growing rapidly. In India, the ISO certified company, Parveen Travels has been operational since 1967. The company operates 335 routes across Tamil Nadu, Karnataka, Kerala and Andhra Pradesh. 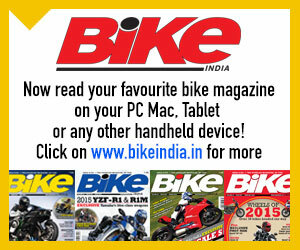 It covers major cities like Chennai, Trichy, Madurai, Coimbatore, Bangalore, Thirumangalam and Ernakulam. 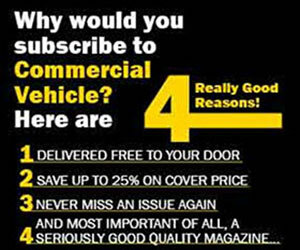 With a fleet strength of over 1500 vehicles, the company, said A. Afzal, is a ‘one stop’ travel solutions provider. Catering to all segments of consumers through services across varied segments inclusive of inter-city, rental, staff transportation, domestic and international holiday packages, passport and visa assistance, and foreign exchange (forex), Parveen Travels has an employee strength of over 4500. Ferrying one million passengers covering over 550 lakh kilometres per annum, the fleet of the company is spread across economy, comfort, premium and niche luxury categories. Economy passengers can avail of options like a 12 seater Tempo Traveller or an equivalent. They can also avail of a 48 seater Ashok Leyland coach and/or a 24 seater Tata Leo for example. As part of the comfort coach range, Parveen Travels offers a 36 seater Ashok Leyland air-conditioned coach or an equivalent. It also offers a Tata Leo air-conditioned coach, and a 36 seater Isuzu coach depending on the need. 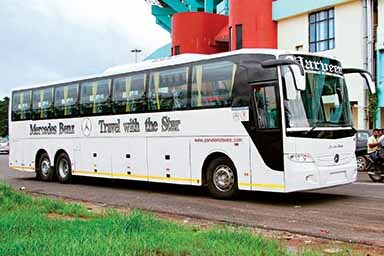 In the premium coach range, a 10 seater Executive Lux Traveller from Force Motors, a 45 seater Mercedes Benz coach, or a 45 seater Volvo coach could be availed of. While the Executive Lux Traveller features an air suspension, which is claimed to be a first in the category, the cabin of the vehicle boasts of extra wide 2xl reclining seats, and sliding aisle seats. In case of the Mercedes Benz, stress is on easy access, and luxury and comfort features. Over competition, Parveen Travels claims to stay ahead on the virtue of value offerings. 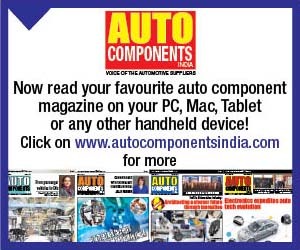 These include vehicle service and maintenance unit in over six locations in Chennai; government accredited service centres, transparent billing systems, and authorised spare parts dealers of various companies,. Apart from gaining advantage of reduced operational risk, reduced operational and maintenance cost, zero stock maintenance of spare parts and a stress free vehicle management system, the company also gains on-site maintenance services through a mobile service unit. 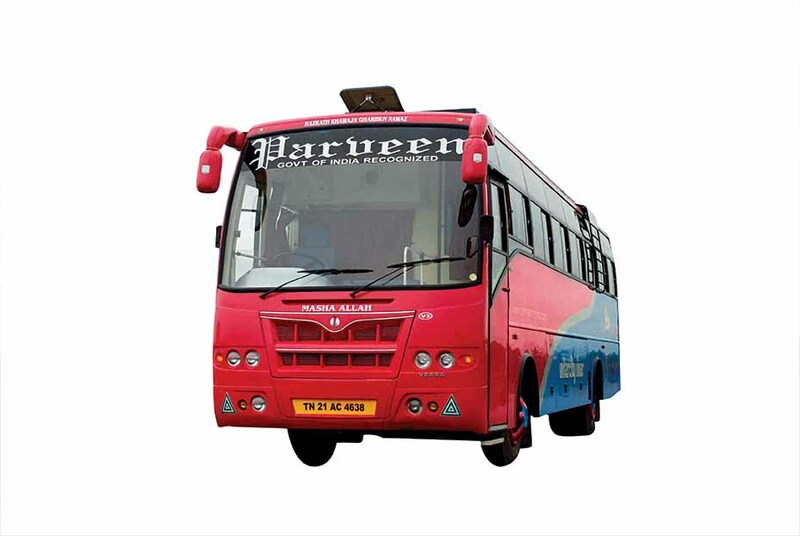 With an infrastructure that includes a state of the art commercial and heavy vehicle service unit, an on site fueling unit, parking facility, and driver recreation and canteen facility, Parveen Travels finds it easy to offer value added services like a 24×7 helpline, online CRM support, SMS alerts and flying squads. Mentioned A. Afzal that the high level of services his company offers has led to the earning of industry recognition. Parveen Travels has bagged prestigious awards like the ‘National Tourism Award’, ‘South India Travel Award’ and the ‘Apollo CV Award’ among others. As part of its ongoing expansion exercise, the company has branched out into transport management services. 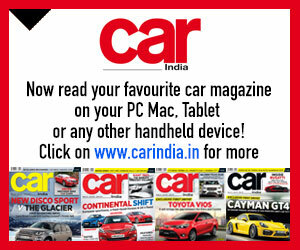 The new segment entails working closely with pain points and hindrances faced by fleet owners. The vision behind enetring into transport management services is to offer stress free and economic transport solutions. To the schools and colleges especially. Under the transport management portfolio, the company offers end to end solutions that are inclusive of vehicle cleanliness, GPS monitoring, staff training, back up vehicles, and vehicle maintenance. To address key problems faced by the travel industry, including driver attrition, staff behaviour and punctuality, Parveen trains drivers. Drivers are imparted professional training through a government accredited unit. 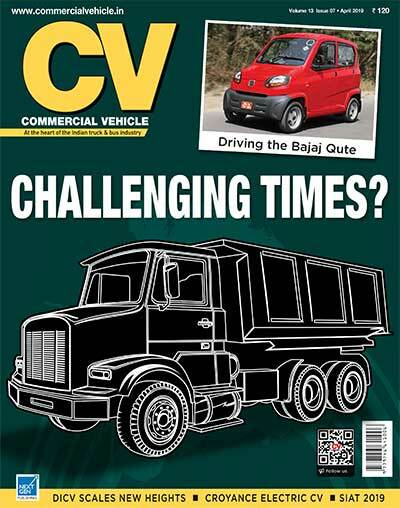 Over 1000 drivers have undergone training every year, said Afzal. Through a placement and consultancy service offering extended to drivers and the technical staff, the company has placed drivers in various MNCs like Hyundai and Renault-Nissan among others. The company, claimed A. Afzal, makes use of system oriented and professional solutions in a bid to avoid human error and offer effective services. An array of key benefits on offer to elevate customer experience include service flexibility, route optimisation, fuel cost analysis and control, reduced maintenance cost, driver management and live tracking solutions.